Trump's "zero tolerance" immigration policy was never clearly outlined to federal agencies. The government’s top health official could barely conceal his discomfort. “The children will be taken care of — put into foster care or whatever — but the big point is they (the parents) elected to come illegally to the United States,” he said. The policy sowed confusion and anger not only in the border region, but in Washington. There was a lack of coordination among some of the government agencies involved in the process, the officials said. And there were multiple agencies involved: Customs and Border Protection, part of Homeland Security, detains immigrants. Health and Human Services is responsible for caring for children. Adults are referred to the Justice Department for prosecution. 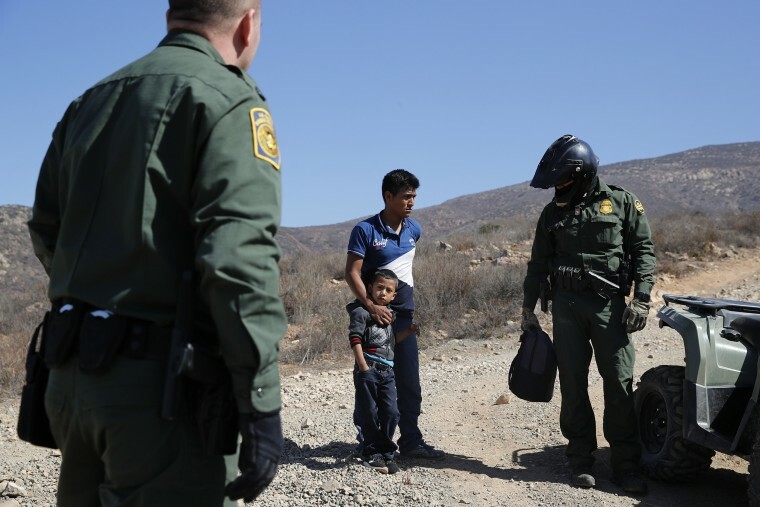 After those cases are resolved — generally a quick process — the adult immigrants are detained by Immigration and Customs Enforcement, another DHS agency. Now, the administration is arguing over how to implement the hastily formed order. They’re struggling with how to reunite the families — pushed by a court order this past Tuesday requiring they do so within 30 days, and within 14 days for children younger than 5.